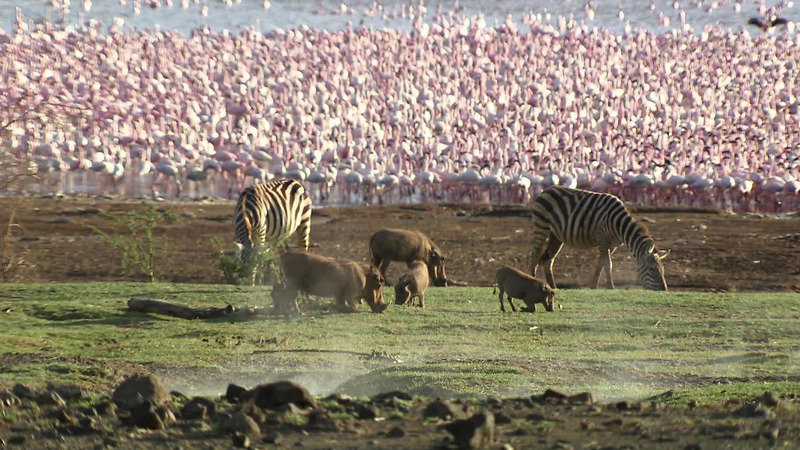 Day4: AM game – Manyara NP. (B – L- D). 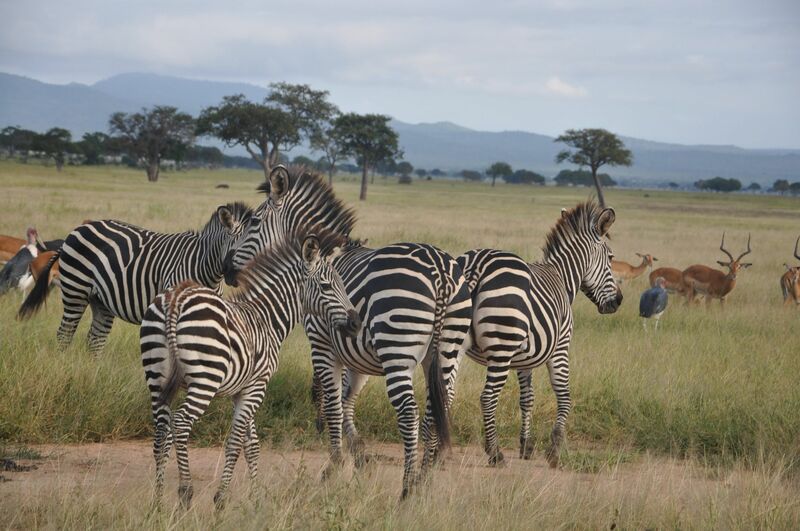 Day5: Manyara – Game Drive – Tarangire NP. (B – L- D). Early Morning Meet & Greet, ahead to Serengeti National Park. Stop by on the way for Lunch (Tanzanian Cuisine). After lunch ahead to Game viewing. Before we Return to Serengeti Campsite for Dinner and overnight. 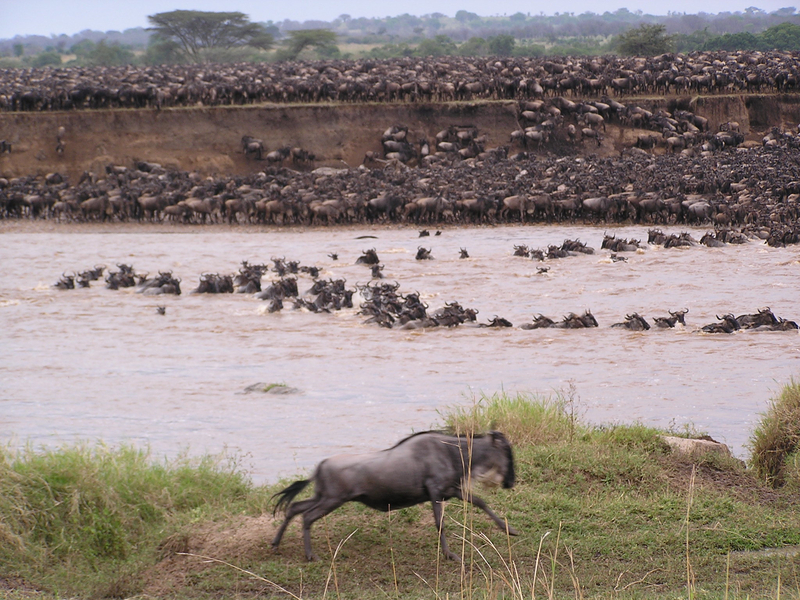 Day 2: A Day in Serengeti National Park. 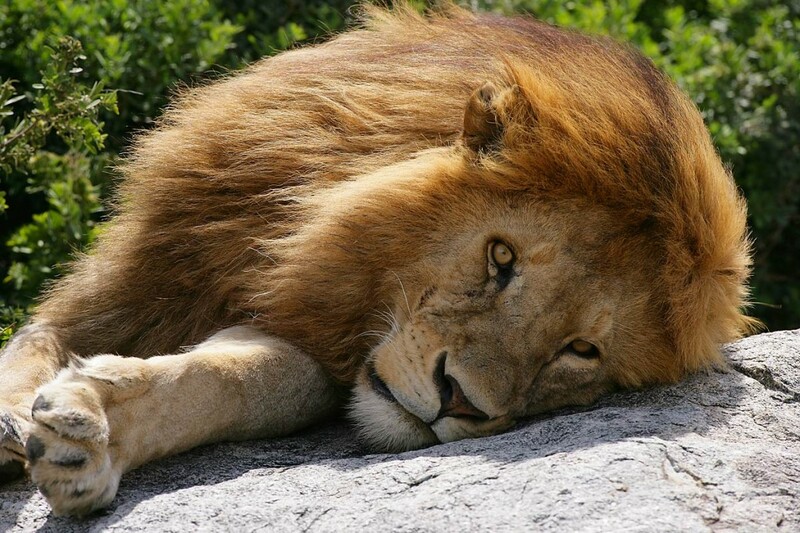 After Breakfast, full day game drive. Lunch. Dinner and Overnight at Serengeti Campsite. 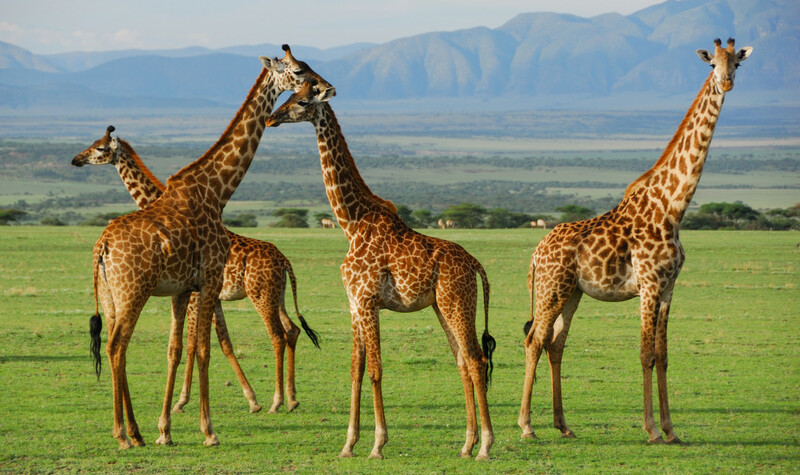 Day 3: Serengeti - Ngorongoro Crater - Manyara. After Breakfast, we are driving to Ngorongoro Crater. Descend game drive as we go to picnic site and Lunch. Then ahead to crater tour, before we Ascend to Dinner and Overnight at Manyara Fanaka Campsite. 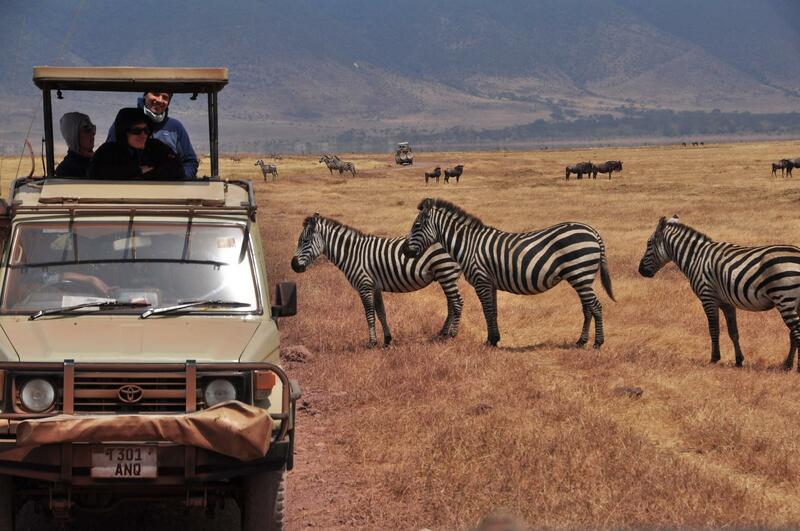 Day 4: Manyara Game Drive - Manyara. 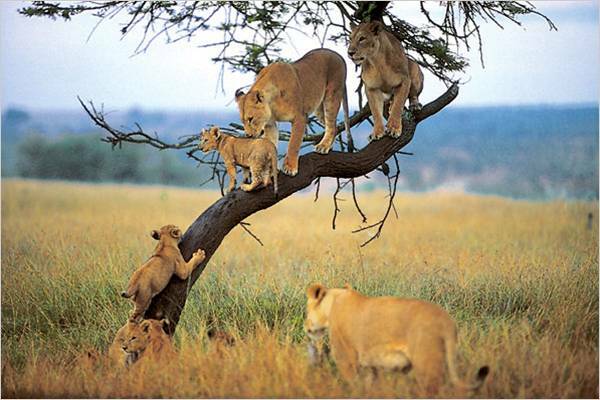 After Breakfast, full day game drive, Lunch, Dinner and Overnight at Manyara Fanaka Campsite. Day 5: Manyara – Tarangire National Park. Day 6: Tarangire – Arusha. After Breakfast, we are driving to Arusha. Drop off in Arusha City Centre for your onward Agenda. End of tours.